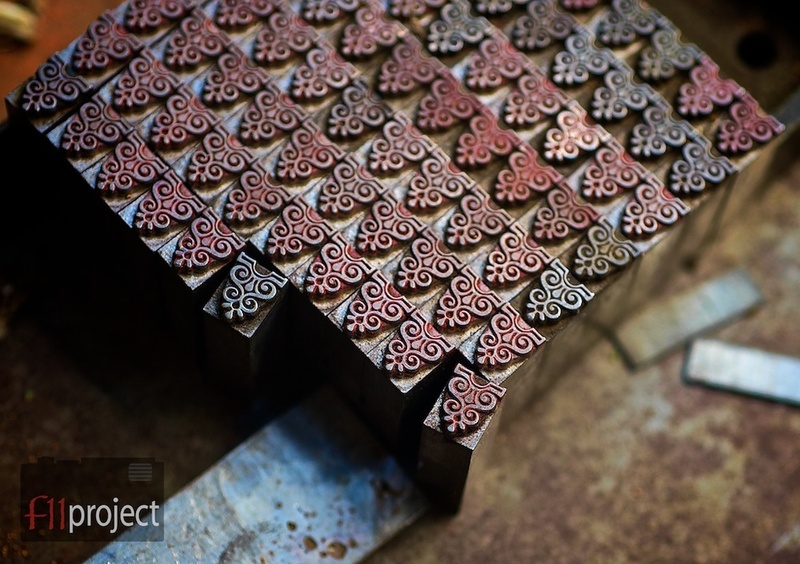 This series documents the craft of centuries-old tradition of hand printing at Taller Martin Pescador in Tacámbaro, Michoacán. 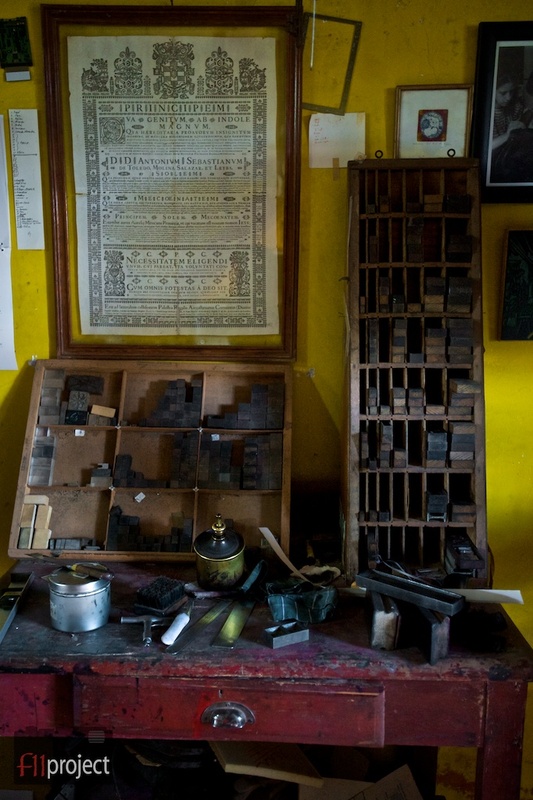 A master Mexican printer, founder Juan Pascoe creates his books on a R. Hoe Washington handpress dated back to 1838. Each piece of type is hand set, each page is inked, laboriously printed by hand and hand sewn together. 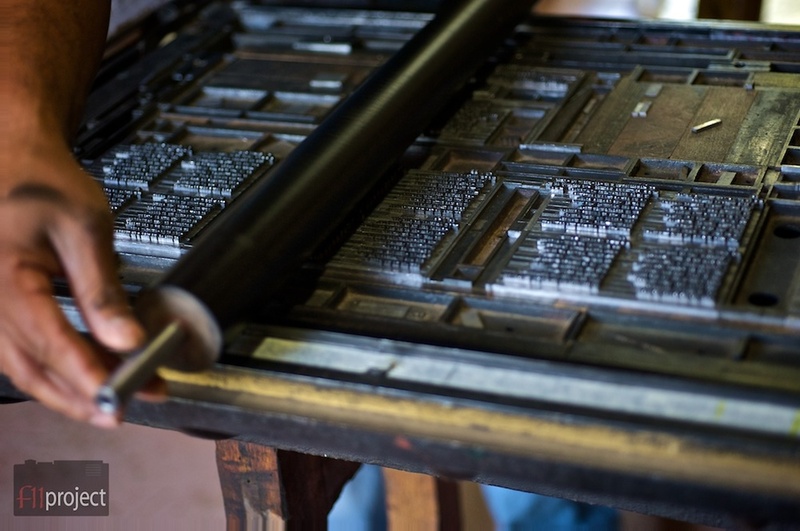 In stark contrast to today’s computer-based typography and printing, this old tradition has become a lost art. This series was part of Scotiabank CONTACT Photography Festival and Queen West Art Fair in Toronto in 2010.